Tropical fish, Marine fish and Cold water fish and Pond fish Aquariums Corals aquatic plants Wrexham, Chester and North Wales established over 28 years ago from humble beginnings, Jaydee Aquatics is now probably the largest specialist independent aquatic importer and retailer in North Wales. 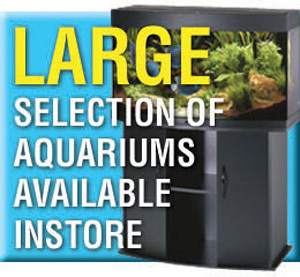 We boast a 2,950 sq foot ground floor incorporating livestock and dry goods sales and a first floor showroom of 2,000 sq foot dedicated to working aquarium displays, where you can browse at leisure to select the aquarium of your choice and get some innovative ideas on aquarium layout and stocking. 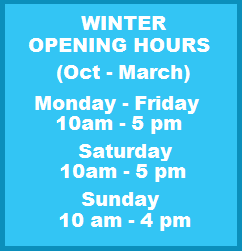 Jaydee Aquatics is now probably the largest specialist independent aquatic importer and retailer in North Wales. 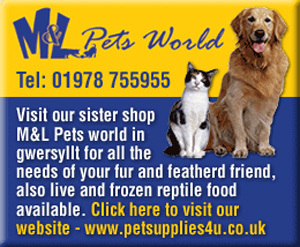 We pride ourselves on a personal service, we are available 7 days a week for qualified advice, gained by many many years in fish keeping. Our prices are very competitive and you can rest assured that if anything goes wrong, we will be here to put it right and your livestock will not be at risk because of a faulty piece of equipment. Plus you have the added advantage of talking direct to us for advice on all aspects of fish keeping. Whilst we don’t try to compete with internet sellers on price, our prices are very competitive and you can rest assured that if anything goes wrong, we will be here to put it right and your livestock will not be at risk because of a faulty piece of equipment. 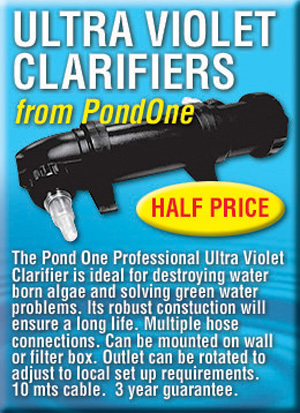 Plus you have the added advantage of talking direct to us for advice on all aspects of fish keeping. We operate a full delivery and installation service, which includes cabinet building aquarium siting, aquascaping and final fill, also regular aquarium maintenance service if required for peace of mind. 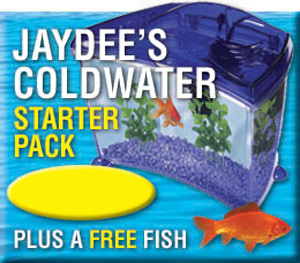 Here at Jaydee Aquatics we are able to offer “special build” aquariums and sump systems that can be built to your own size and specification. Call for a no obligation quote of your requirements!! !